Toy is a lovely guy who is the only survivor from a hoarding situation. He has come to realize that he is safe with new people, but still gets REALLY excited when there is any slight scent of food in the air, or anything that remotely smells like food. He also has dementia, but is still quite active and attentive. He loves napping and snuggling, and going out for a morning trot, but spends the rest of the day relaxing on a couch. He did have a cancer scare but has had it removed completely and is now cancer free! 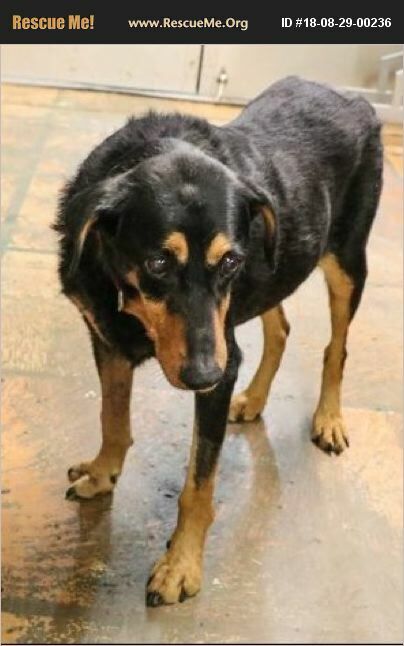 He is currently available at Old Friends Senior Dog Sanctuary located in Mt Juliet TN. All forever fosters have any medical expenses paid for by the sanctuary for the duration of their lives.